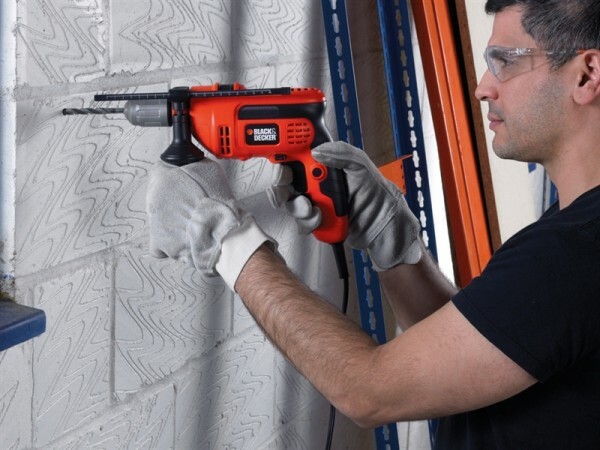 has a hammer action, suitable for drilling into masonry. 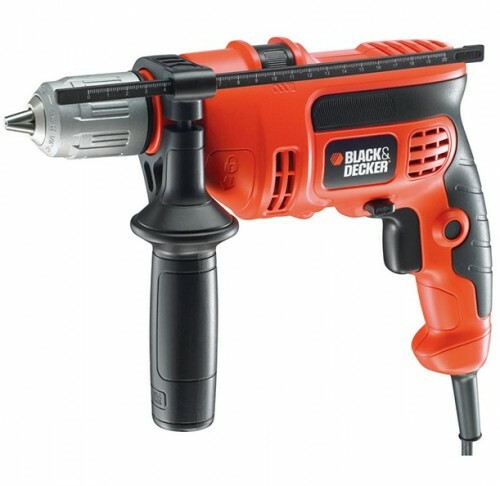 has a 13mm, high quality keyless chuck, and is suplied with a secondary handle to provide additional control. A lock on button provides greater comfort. This kit also includes a stud sensor for detecting pipe and live wires, 2 masonry and 3 HSS drill bits. 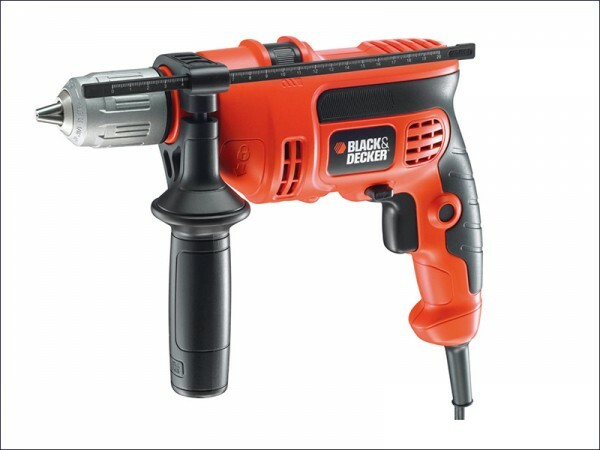 Supplied in a handy case with storage compartment for drill bits and small accessories.